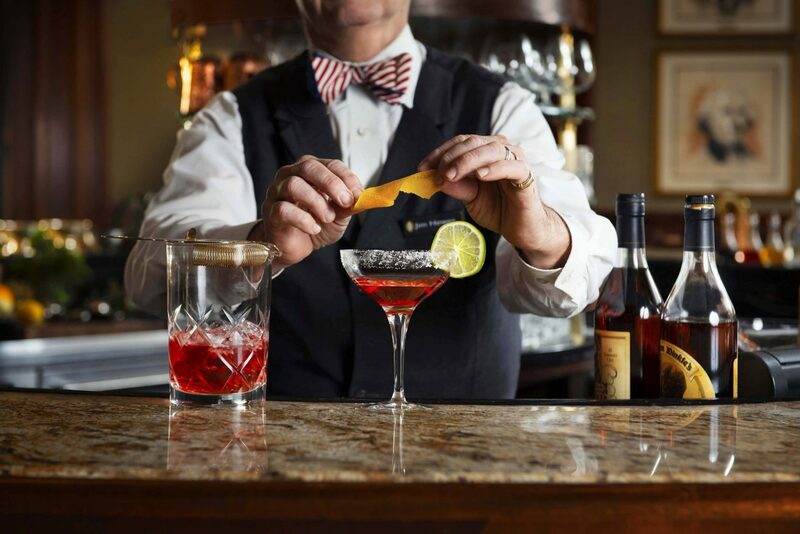 Nicknamed the “Oval Office of bars” by Conde Nast Traveler, the historic Round Robin Bar has been a lively meeting place for D.C.’s political and social elite since it was established in 1847. 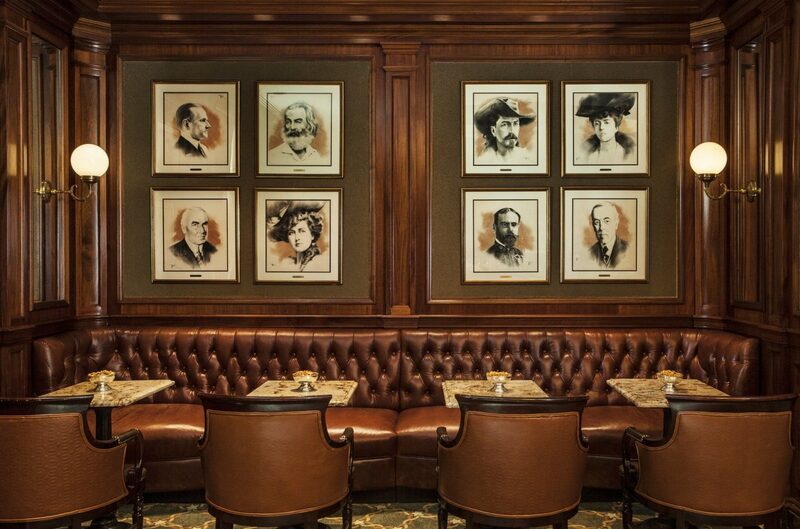 Famous for its circular bar, oak-paneled walls, and its signature drink — the Mint Julep, the Round Robin Bar is a quintessential DC experience offering classic cocktails and light bites in one of Washington’s most iconic locations. Open daily at noon. 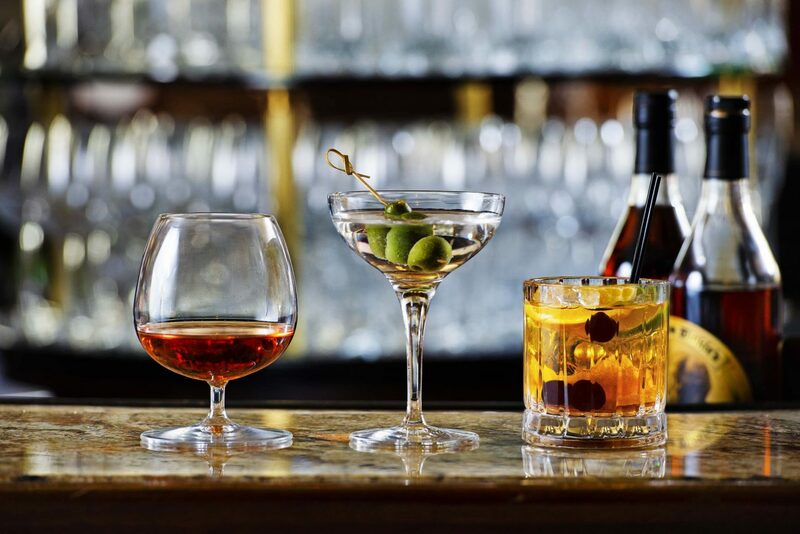 MONDAY – SATURDAY 12:00 p.m. – 1:00 a.m.
Bar menu is available until 11:00 p.m.
Back by popular demand, History Happy Hour returns at the Willard InterContinental Washington, DC. 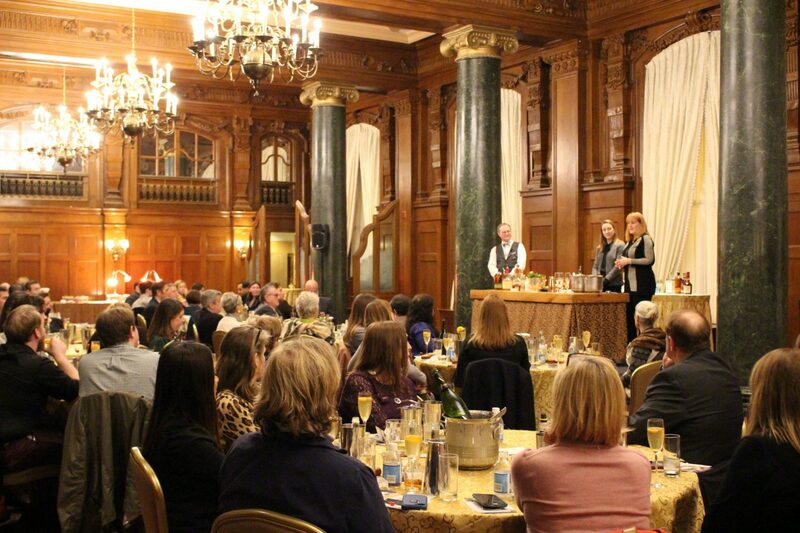 This exclusive event where “every drink tells a story” welcomes a stellar line-up of political experts, journalists, authors and historians to join The Willard’s legendary bartender Jim Hewes in a dynamic session combining education and entertainment. 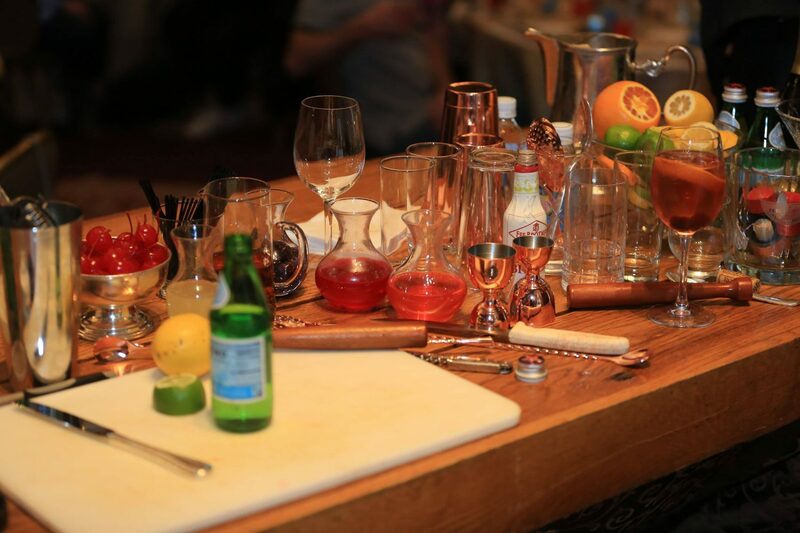 The two-hour program provides attendees with a few of the nation’s most intriguing stories of yesteryear along with a hands-on lesson in the art of mixology. 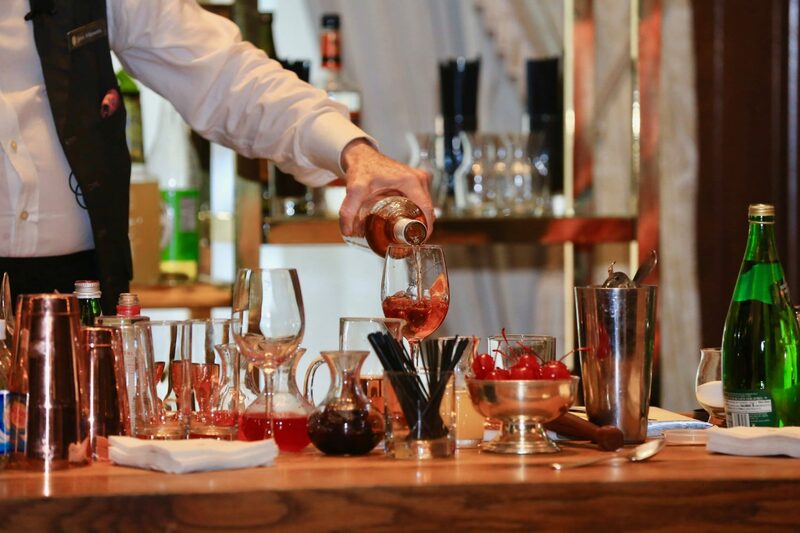 History buffs and cocktail aficionados alike can kick back and experience one of Washington D.C.’s most unique social offerings. Held monthly from 6:00 p.m. to 8:00 p.m. Interested in booking History Happy Hour as a private event for your group of 20 people (minimum) or more? Email: WillardSales@ihg.com for more information.